An American Retirement Homes Community is evident in our intimate family settings that feel like home. Designed for easy living, each community offers different room plans, dining options, community living rooms, and outdoor areas that are in stark contrast to the institutional feel of larger facilities. 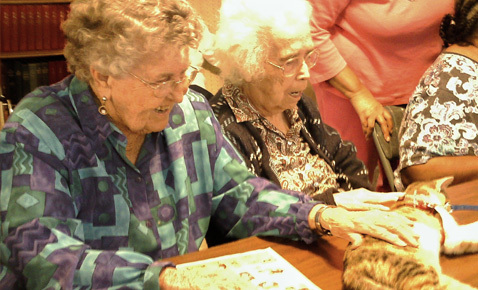 We offer a unique approach to Assisted Living. All six residences are small, intimate, and family oriented in feel and layout. Your next door neighbor becomes family. Being smaller in size allows residents to maintain the felling of home instead of just being a number as they so often are in institutional settings of larger facilities. 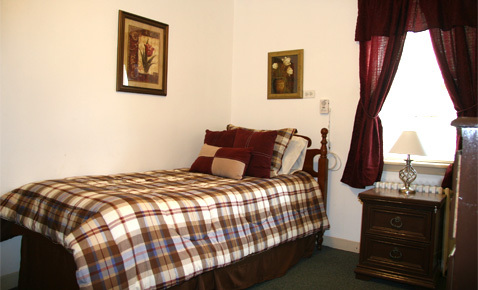 Residents may choose private or semi-private furnished rooms. All of the worrisome household chores are taken care of for you so that you may enjoy your days with friends and family or participating in our planned social activity program. Nutritious home-cooked meals and snacks are prepared for your pleasure everyday and registered medication aides are on staff to ensure that you take the proper dosage of your medication throughout the day. American Retirement Homes has dedicated and professional staff working to meet your individualized needs around the clock every day of the year. All of our staff is interviewed, screened and trained to be at your service. Many residences have professional nurses on staff and are on-call to help whenever necessary. Our residences are licensed by the Virginia Department of Social Services and offer full smoke detector systems, in addition to individual room smoke detectors, call bell systems, and alarmed exit doors. In many ways, life in our residences isn’t much different from your life now. 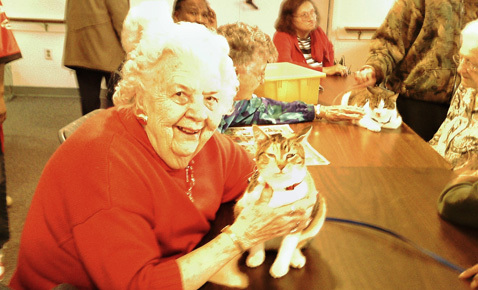 There is no strict regimentation-in fact; our residents are encouraged to maintain their own daily schedules while pursing their individual interests and hobbies. 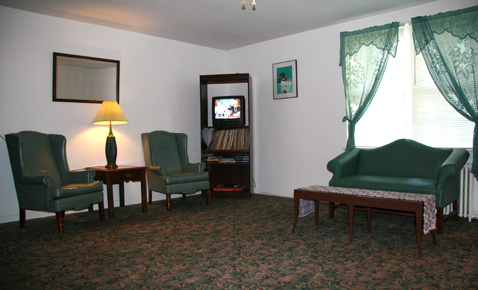 American Retirement Homes will work with you and your family to meet your needs. We invite you to visit and tour the community of your choice. Come and meet the staff and residents, ask questions, stay for lunch. We are confident that you will be glad you did. If you are unable to visit us in person, please feel free to request additional information.